Close to 1 in 4 women in OECD countries are choosing to be childfree for many reasons. Despite the growing number of women making this choice, being a mum is seen as the holy grail by many in society, in particular, families. 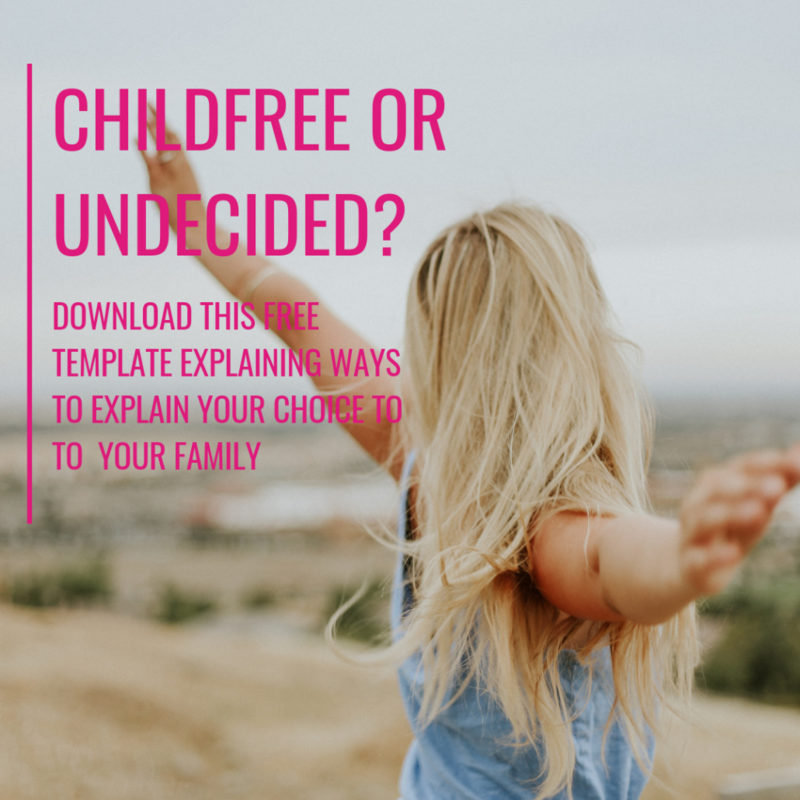 Having made the decision to be childfree when I was very young I have had to endure a lifetime of judgment, criticism, being treated differently to my siblings and having to constantly defend my choice. As I wasn’t given any sort of armor or training to help me to deal with all, the result would often come out as anger and frustration which is not healthy for any relationship, especially those you love the most. So I want to help you navigate this choice and the uncomfortable conversations you might need to have over the coming months or years. This template will help you work out ways to share your current situation or choice with your family and friends.